Home » Japanese Transformers » Figure King No. 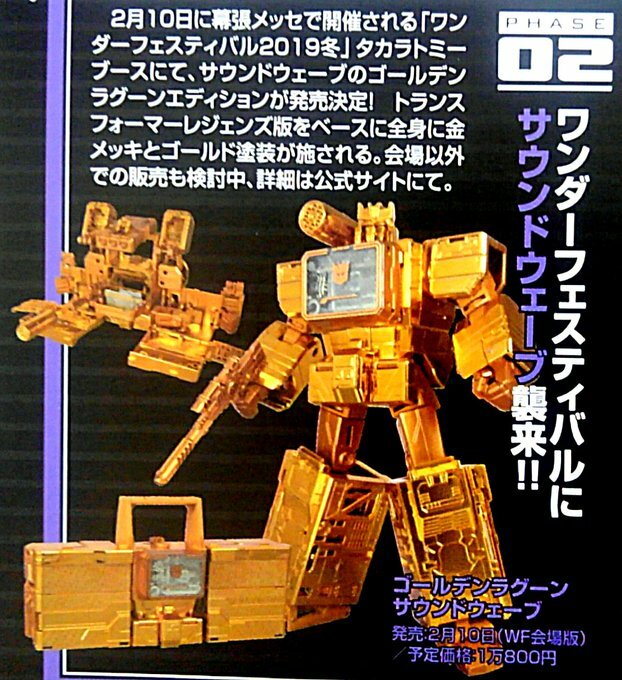 252 Images MP-44, Movie the Best, and Golden Lagoon Soundwave. Figure King No. 252 Images MP-44, Movie the Best, and Golden Lagoon Soundwave. 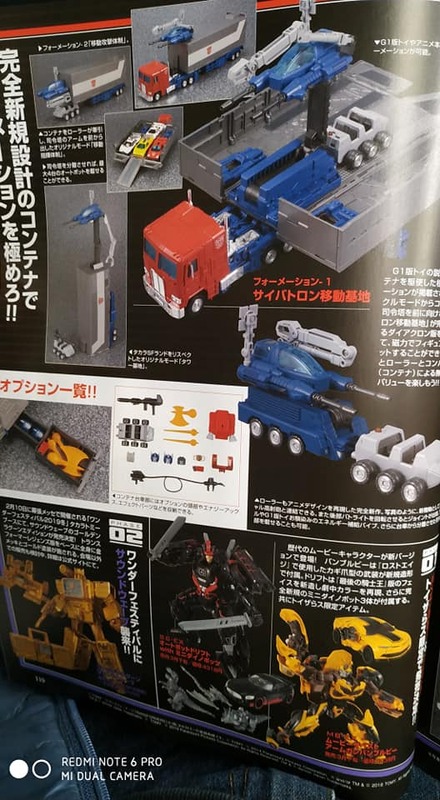 In addition to the Movie the Best reveals from earlier today we have some more images of MP-44 and a reveal for Golden Lagoon Soundwave. 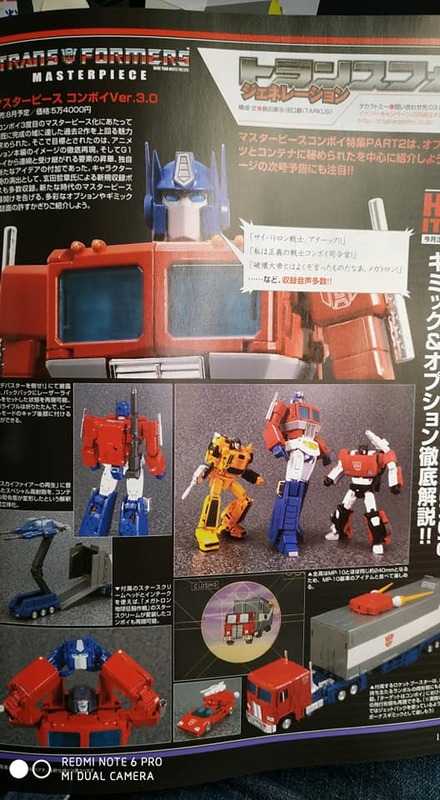 Some new things to note about MP-44 is that his jetpack will be compatible with MP Sideswipe and there is some storage in Prime’s trailer for some of his accessories. Golden Lagoon Soundwave will be a One Festival limited release priced at 18,000 yen and will be using the Titans Return/ Legends version of the mold and not the Bumblebee movie version.